Meccanica Cremonini has a long history (dating back to 1906), which has its headquarters in the north of Italy, in the province of Mantua. We specialize in the production of machinery and equipment for different different strands of work ranging from agriculture to industry, through the building up to the emergency civil protection. Among these we produce motor pumps, electropumps and motor clutch set, but also combined multifunction groups sets and firefighting system. But another important area in which we work is agricultural irrigation. For this sector we produce a specific range of sprinklers. Finally, thanks to the experience acquired over the years, we specialize in carpentry work, working both from the context in which industrial and civil. The quality of our products is guaranteed by the completeness and timeliness of our services, ranging from design to manufacturing of machinery, components and accessories, followed by a phase of testing and validation. 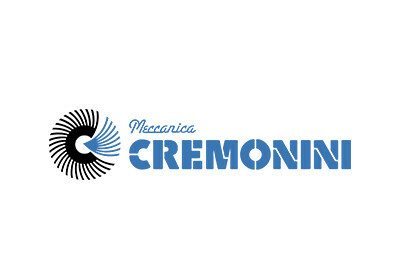 At the end, the post-sale service of Meccanica Cremonini is available to our customers to ensure their satisfaction. Ask now more informations about our products and services!